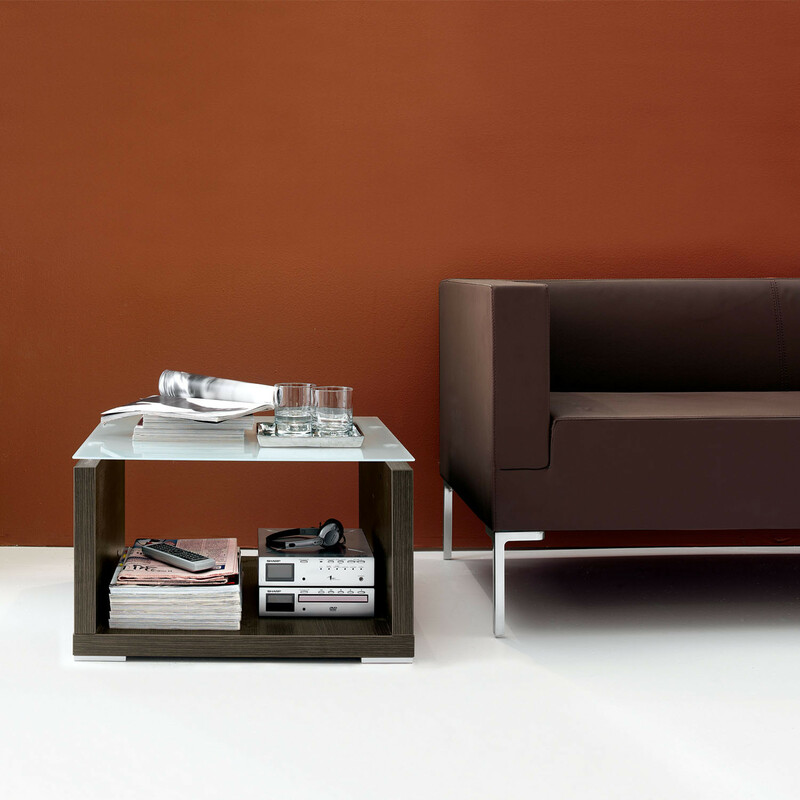 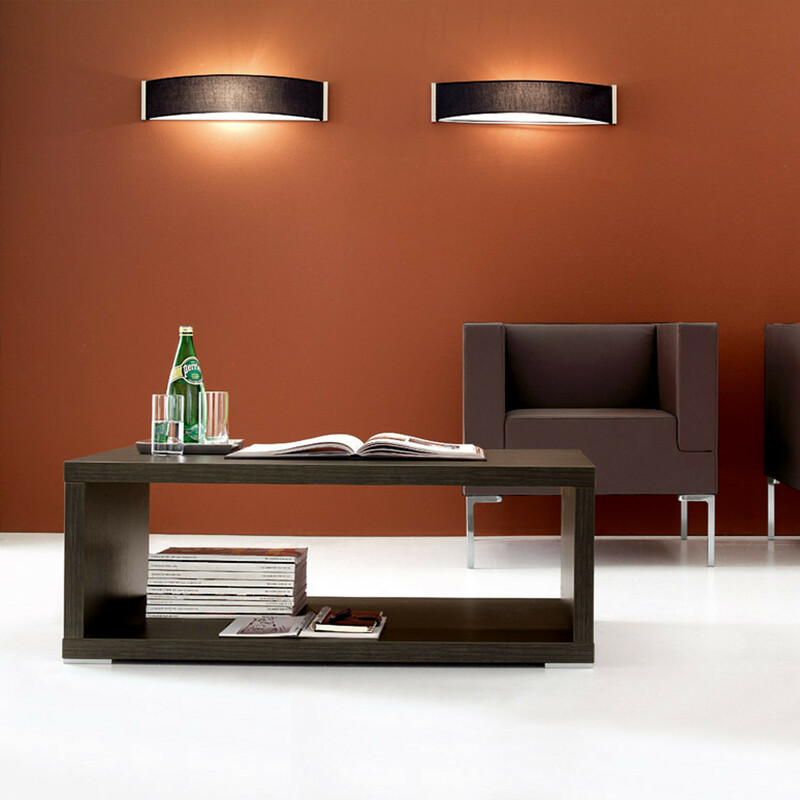 Kuadra Coffee Tables are a range of low square or rectangular shaped reception tables. 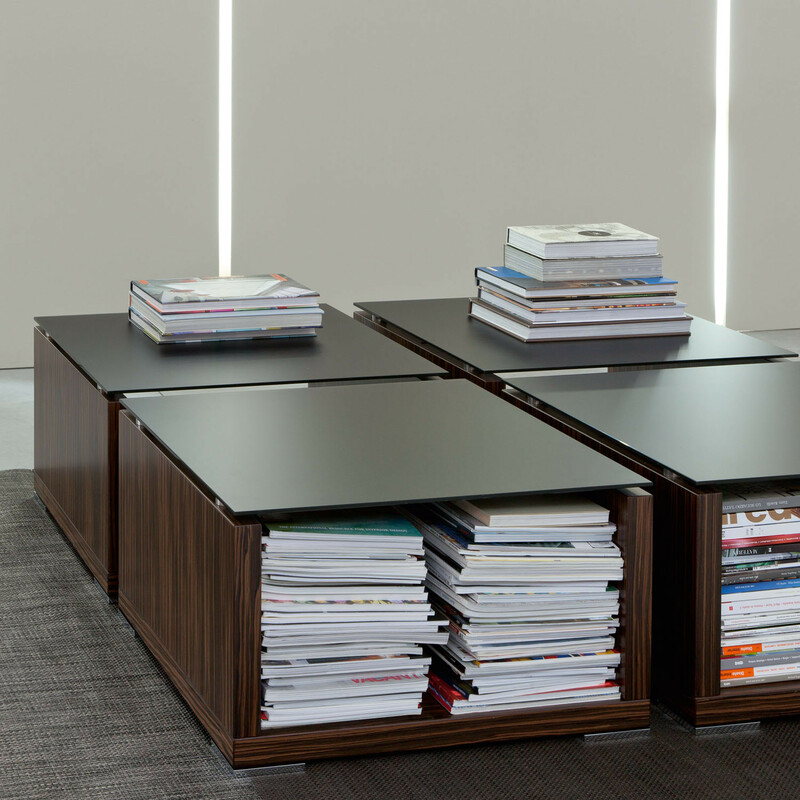 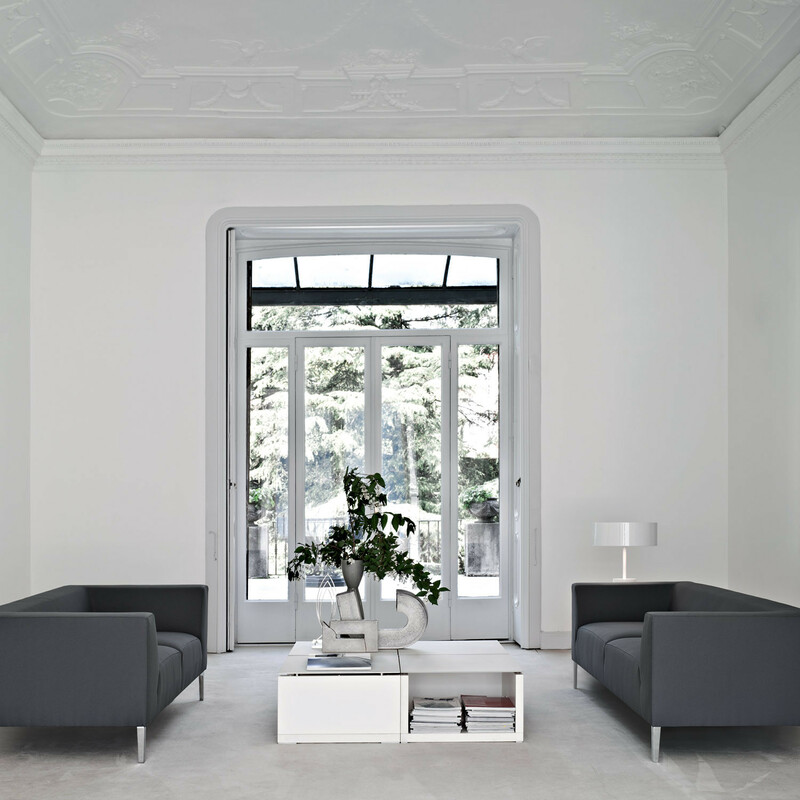 Thanks to the clean lines and open design, Kuadra Coffee Table can be arranged as modules, allowing endless potential for creating a table surface, as well as providing storage for magazines in reception areas. 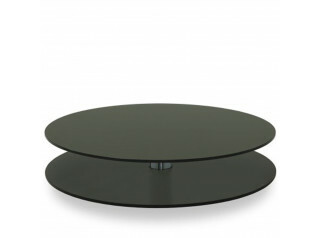 Available in a range of melamine, wooden or glass coffee table tops, Sinetica Kuadra Tables will complement any modern office reception area. 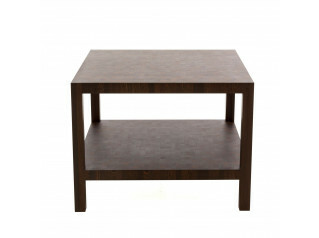 You are requesting a price for the "Kuadra Coffee Tables"
To create a new project and add "Kuadra Coffee Tables" to it please click the button below. 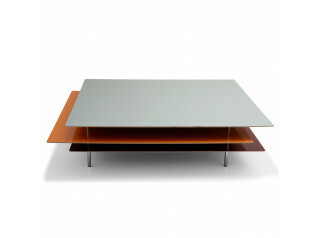 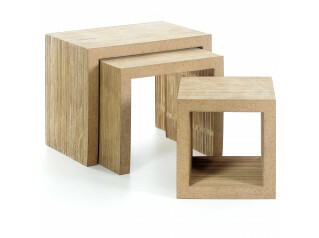 To add "Kuadra Coffee Tables" to an existing project please select below.